Schedule Your Next School Event at the Olde Mill Inn or the Grain House! Our experienced and accomplished event planners are here to assist you in hosting your North Jersey school events. Please contact them regarding any type of school event. As Central Jersey’s premier event caterer, the Olde Mill Inn offers an elegant unique setting for all types and sizes of private social events, along with exceptional cuisine and service. 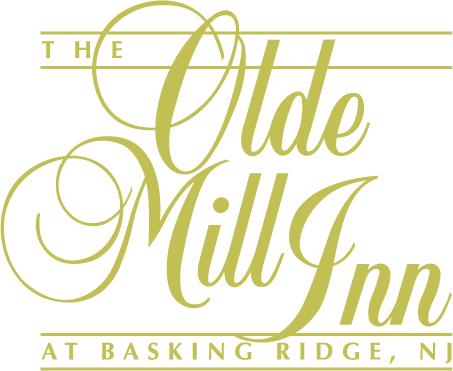 The Olde Mill Inn is centrally located and offers a variety of private spaces for your large or small event. For more information about arranging your school event, please call our Sales and Catering Department at 908-696-2315, or email social@oldemillinn.com.